The new Oxygen OS 5.1.5 update sent out to the OnePlus 5 and 5T has finally granted the devices their very own Treble powers. The update weighs is a heavy 1.69 GB download and will be rolled out gradually. 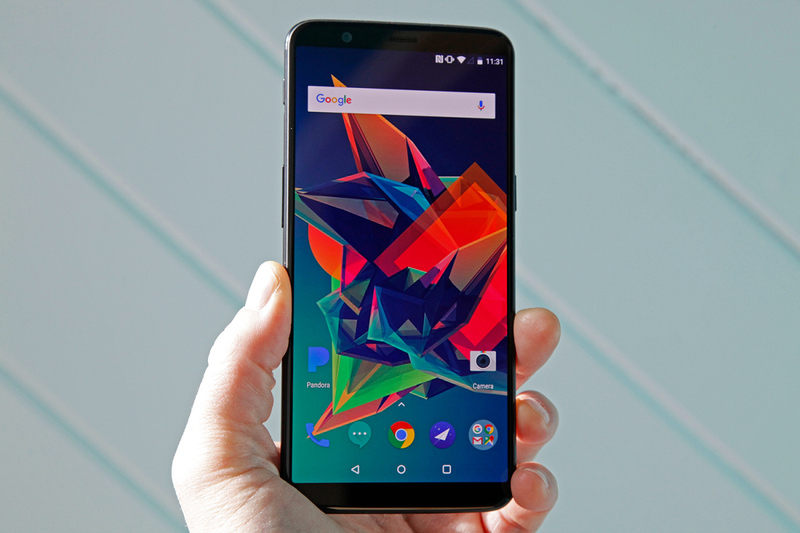 OnePlus 5 and 5T users can now rest easy, as their devices have finally gotten the Treble support they’ve always wanted. The feature, although not specified in the changelog, was implemented on the new Oxygen OS 5.1.5 update. Google’s Project Treble was a huge bone of contention with a number of OEMs last year. The feature is built into Android Oreo and is required by Google to be supported by all devices launched on Oreo. On the flip side, devices updated from Nougat to Oreo didn’t have that requirement, so while a few OEMs—Essential, Huawei—implemented Treble support on their Oreo update build, most others didn’t. OnePlus was one of the numerous OEMs that failed to support Treble on the Oreo update, leading to a media outcry. Like most such crusades, however, not much was achieved. The company flat out refused to implement Treble on its devices—shocking due to how OnePlus devices are marketed as enthusiast-friendly. The 5 and 5T will finally be able to enjoy the joys of all the Treble wizardry on XDA now, though—mostly GSIs and ROM builds—as the update grants full Treble support. That, of course, begs the question of why OnePlus didn’t implement support for the feature initially. Better late than never, we guess. Note that this is information gotten from a user of the aforementioned device on Reddit. There hasn't been much in the way of proof—and the update is still being rolled out—but it's likely not untrue.